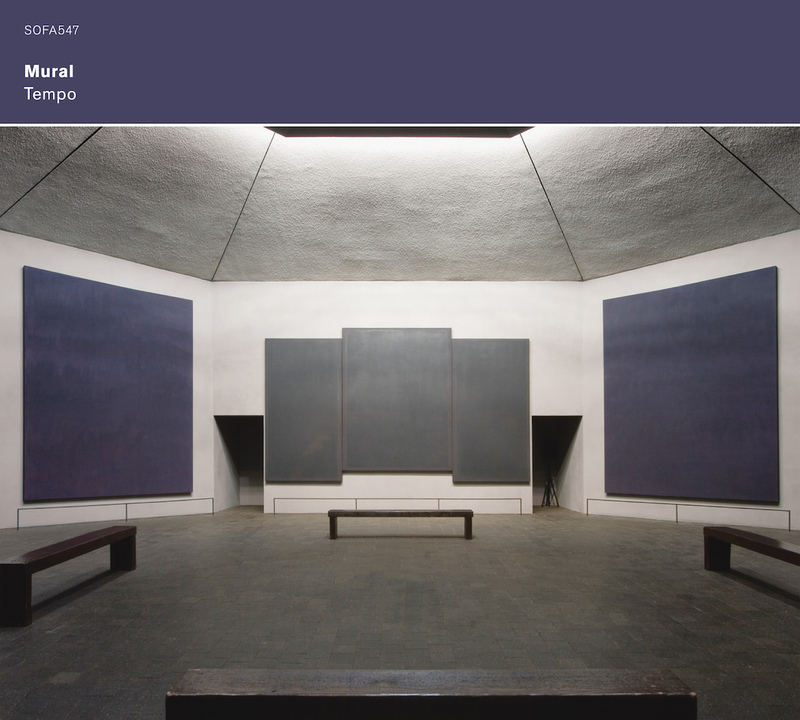 In April 2013, Denley, Myhr and Zach returned to the Rothko Chapel in Houston, Texas for the third time. Surrounded by Rothko’s grey and blue monuments, in an atmosphere both memorial and stage, they improvised a four-hour shifting soundscape which, if nothing else, deserves some sort of endurance award. Almost three of those hours are presented here in a single continuous piece, split over three CDs, in an ambitious exploration of form, sound and space. It’s contemplative, meditative and, in places, even tribal. An incantation or ritual that absorbs both any extraneous detail and the listener’s attention. Listen to it loud to heighten the dynamic contrasts – the spikes of invocation, the brief pregnant silences. There’s a sense of the void, in all its terrible reality, from which it is impossible to look away. It’s impossible to talk about the individual tracks – labelled Second Hour, Third Hour, etc. – because this is a single extended piece of improvisation, fragmented only by the restrictions of the CD format. Each disc continues where the previous one leaves off. As such, it’s an endlessly shifting series of moods, twisting and shifting back on themselves and time and light passes by. And time does some funny things if you really settle down and immerse yourself in this recording; it stretches, it quickens – there’s an alteration of the perceptions inherent in the act of listening to this performance. Myhr’s zither is a significant contributor to the often otherworldly atmosphere, ranging from delicate textures to rattling wirework, and along with some of Zach’s interjections with gong or what sounds like a Tibetan singing bowl, frequently adds a faintly Eastern hue. Mhyr’s guitarwork is similarly spectral and abstract, even providing a slight folk-ish edge with some of the repeated chords. Zach’s broad palette includes rhythmic brushing, industrial metallic scrapes and sudden impacts thumping like a zen roshi’s stick. Denley moans and wails, possibly like the winds of heaven, possibly like a soul in torment, probably both. The tight connection between the three results in a fluid yet sure sound sculpture. For the full effect, you should of course listen to all three discs, end to end. It’s an ordeal, but in the ceremonial rite-of-passage sense and wholly worth it. Strange things happen. At this level of abstraction, the ear imposes familar sonic shapes: telephones appear to ring, locomotives seem to arrive, ancient radios are tuned in… but all the while, it’s simply wind, strings, percussion, spontaneity and a sureness of touch from all three participants that suggests nothing is happening by accident.